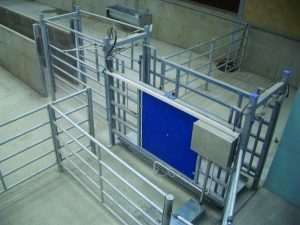 AutoDrafting is a cow sorting system which is unrivalled in terms of performance and build quality. It is available in a choice of 2-way and 3-way drafting which may be combined when more segregation options are required. We have the system for you. Ultimate cow control, the system works so you don’t have to! 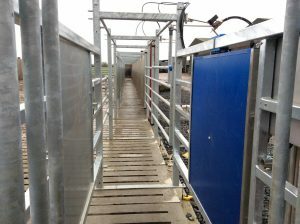 Easy to work with and conveniently integrated with parlour or MooMonitor+ system. AutoWeighing and AutoTeat Sprayer optional. 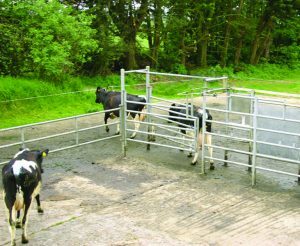 Standalone AutoDrafting is a convenient means of isolating cows without the need for a PC. When a cow is required to be drafted, the operator attaches a velcro tag to the cows tail.